For kids who love to skip, jump and spin. A fun introduction to basic dance technique. 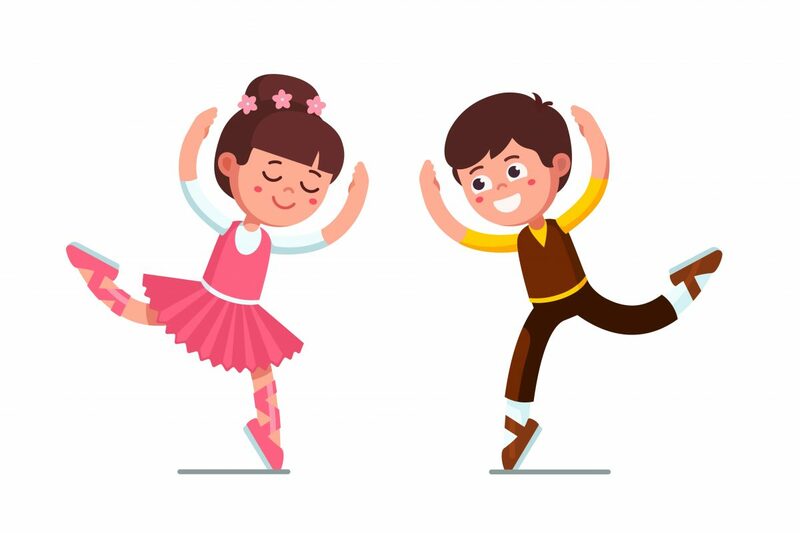 We will create dances inspired by stories and a wide variety of music. PLEASE NOTE: If the program has sold out and you are interested in being added to a wait list, please send an email to info@hgrec.com with the name of the participant, legal guardian and phone number so that we may reach you if a spot becomes available. Thank you. PLEASE NOTE: A minimum of 10 registrations are needed to make this program sustainable and the pre-registration due date is Tuesday, January 15, 2019. This is a registered class only as there are no drop-ins offered for this program.